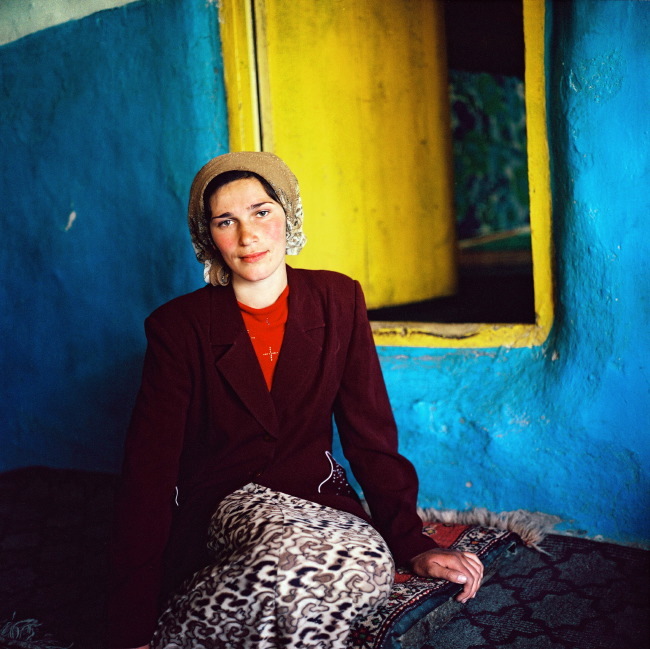 Rena Effendi leads a workshop “Telling a story with portraits”. It’ll take place in Toskany from the 27th of July till the 2nd of August. “In this class I would like to discuss various ways of working on a social, environmental and psychological portrait – be it a portrait of one person or a group and community. We will talk about approaching or sometimes confronting a stranger, building close rapport with your subject, breaking down the barriers of communication”, – says Rena.